GREETINGS TO ALL OUR CUSTOMERS AND FRIENDS! 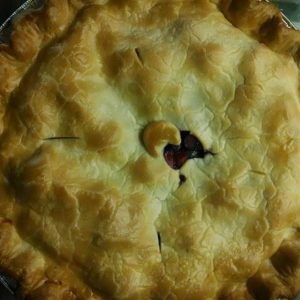 OUR ORCHARD, FARM STORE & BAKERY WILL REOPEN ON WEDNESDAY, MAY 1, 2019. 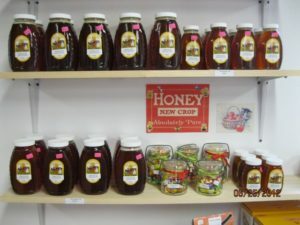 Several of our homemade bakery and kitchen items are available through our “winter kitchen”. Are you interested in our delicious, tender, homemade pierogi (” cabbage”, “potato/cheese” or “cheese only”) ? 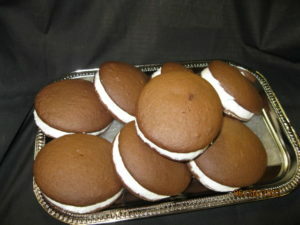 How about our scrumptious chocolate whoopie pies ( regular size or mini) for your own pleasure or for a special occasion? ORDERS WILL BE ACCEPTED THROUGH APRIL 14 WITH DELIVERY BY APRIL 19. 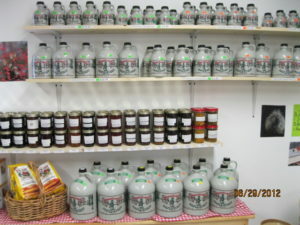 TO PLACE AN ORDER CALL LAKEVIEW ORCHARD AT 413-448-6009. OUR ANSWERING SERVICE WILL PROVIDE OUR “WINTER KITCHEN” PHONE NUMBER. 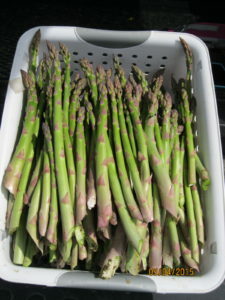 Our first crop of the season is ASPARAGUS ( usually ready in early May) – grown right here at Lakeview Orchard and picked fresh daily. 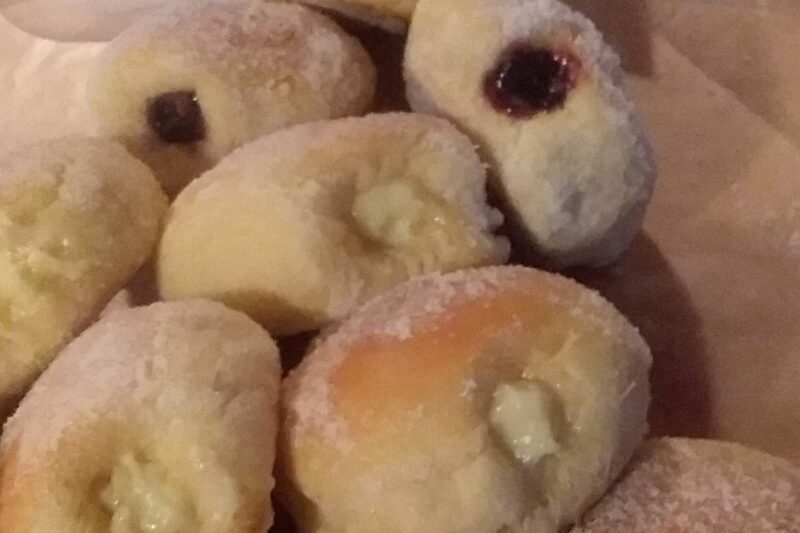 We are planning a few NEW items in our “from scratch” bakery !